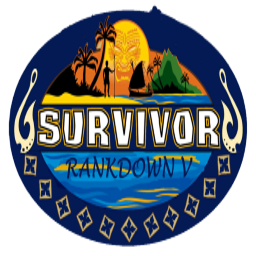 /r/Survivor has a badge system for rewarding winner picks. Before each season begins, you will have the chance to submit your winner pick into an official form run by the mods. This list will be saved. 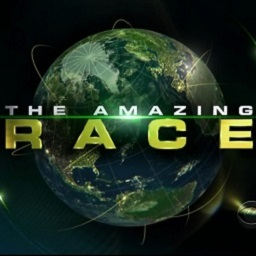 At the end of the season, those who picked the winner correctly will get a badge (a colored circle with the season number in it) next to their username. Your pick has nothing to do with your gold flair. Continue to select gold flairs based on whatever criteria you chose. You can read more about flairs here. The badge is permanent. It will not disappear when you change flairs, as it is not connected to flairs. And, you can have badges from multiple seasons - they stack.